Cebek AL-1 is a simple alarm module for use in a vehicle or building. 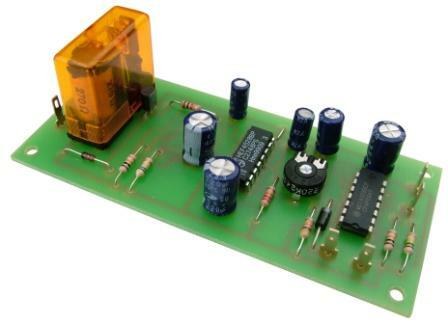 It has one zone, which requires the circuit to be broken to activate relay. The output will stay active for 3 minutes after the alarm has been "set off". The exit time is set at 15 seconds but the entry time can be adjusted between 10 and 30 seconds.